Rio is my favorite city in the World. I spent 36 hours in this fabulous city, but I loved every second of it. The people here are amazing, the beaches are beautiful, the food is great. 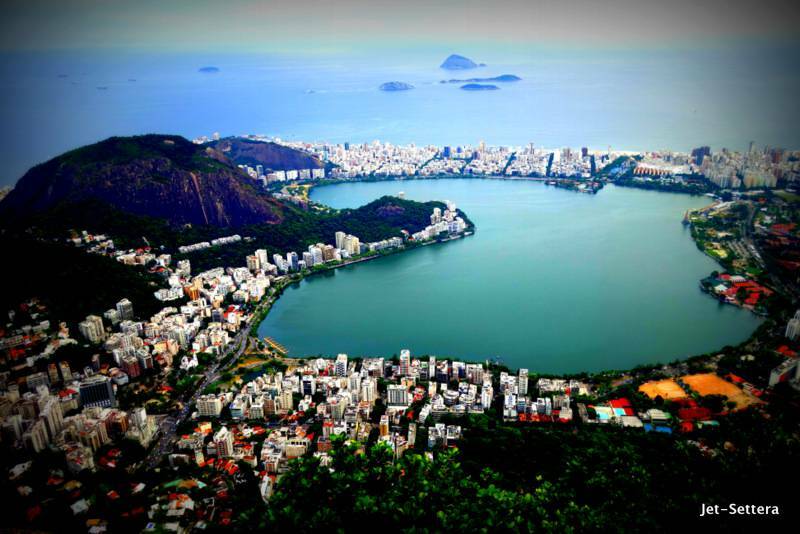 Rio is heaven on Earth for me. I love the energy of this city. The two biggest landmarks of the city are Christ the Redeemer (Cristo Redentor) and the Sugar Loaf that every visitors must see in Rio. 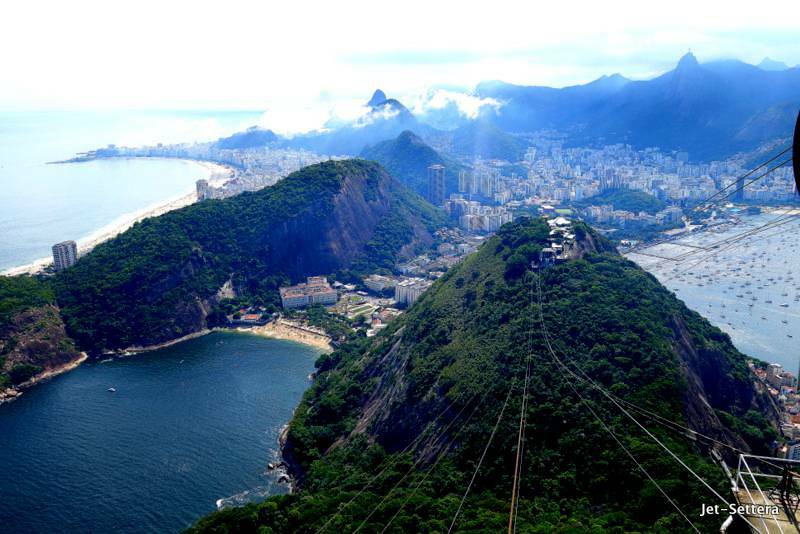 There are a many interesting places to visit in Rio de Janeiro, but these are the two sites everyone who visits Rio must see. 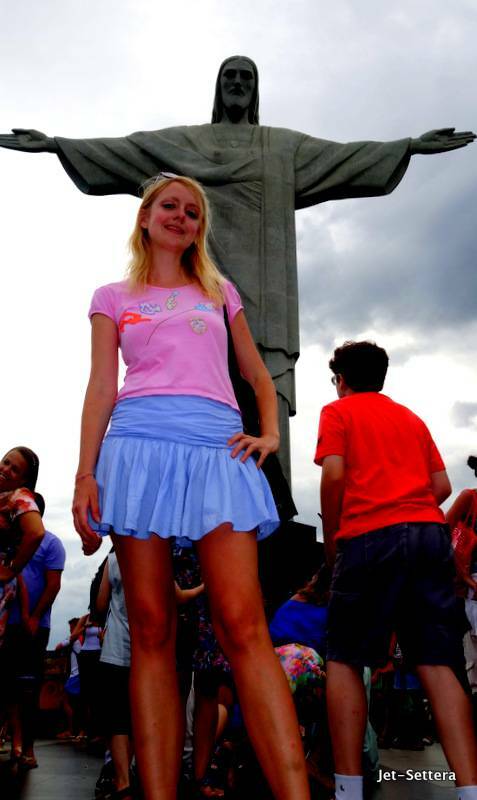 After I arrived, I took a taxi to the Christo Corcovado. (Christ the Redeemer). It is one of the Seven Modern Wonders of the World. I took the cable car up on the mountain to reach the Christ. The Christ was so huge. I had a hard time fitting it into a photo. The view was absolutely spectacular from up there, I could see the entire city, with its marvelous beaches and green mountains. I loved everything about this town. In the evening, I met up with a local friend, who took me out to have a delicious Brazilian dinner. It was shrimp in a creamy sauce and cheese on top. After dinner we went to have a tropical juice in Leblon. The next morning, I started a day in another juice bar in Ipanema by the beach, where I had an acai and tapioca pancake with cheese and tomato. The place did not want to accept my foreign credit card and I had no cash. I was lucky, because a nice local guy, who stood behind me in line, treated me for breakfast. Brazilians are very kind people. I was surprised by his gesture. 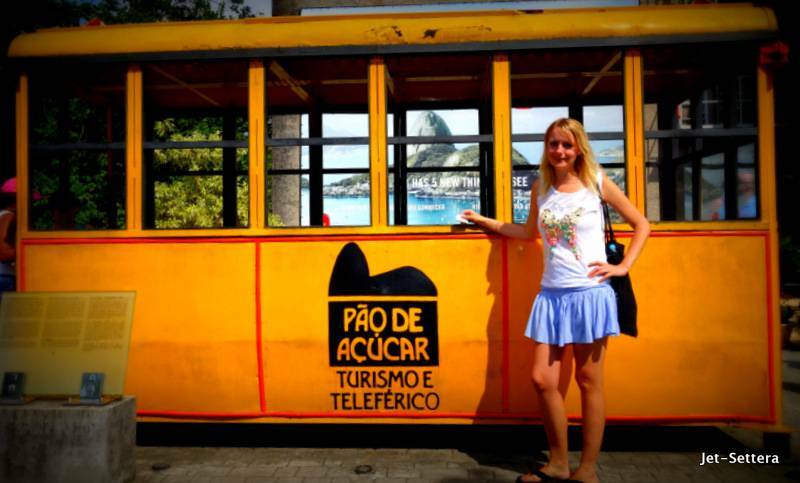 Next stop was at the Sugar Loaf (Pao de Azucar). I took the bus to reach the site. The bus was racing down the road. Brazilian buses are incredibly fast. I love riding them, they are like sitting in a racing car. Some of them also play really loud music. It is a really authentic experience to ride these buses in Rio. I took the cable car up to the sugar loaf to see the view. I could see the entire city from up there. Then I took another cable car to visit the other loaf, which was even higher. I took some incredible photos of the view. I loved this city. Then I had to quickly get down and take another bus to reach Leblon and I was stuck in traffic. I was nervous to miss my flight back to Europe. It was raining. I barely made it. 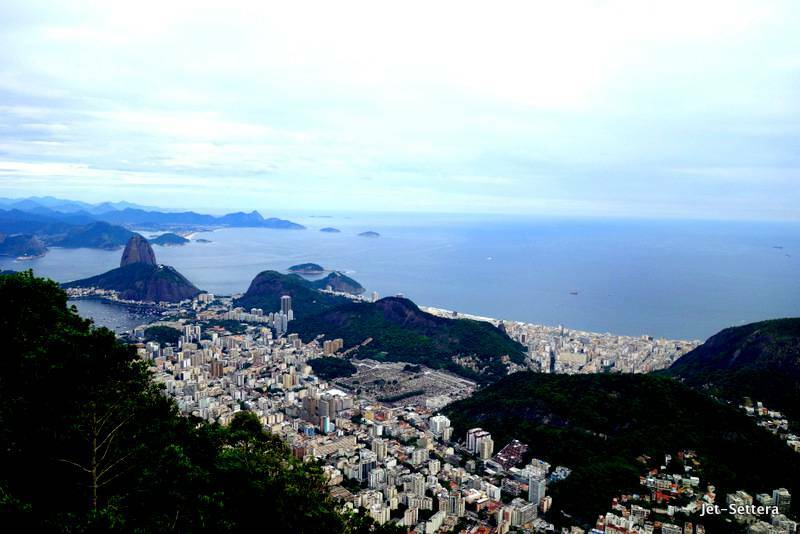 I loved spending time in Rio and I cannot wait to return in August for the Olympics. 36 Hours in Paradise aka Rio de Janeiro visiting the Pao Azucar and Christ the Redeemer, riding the fast buses around the city. Enjoying the beaches of Ipanema and Leblon. Tagged 36 hours in Rio de Janeiro, discovering Brazil.